The holiday season is quickly approaching, which means relatives will be flocking soon. Perhaps there isn’t quite enough room for everyone or perhaps another place to stay altogether is preferable. 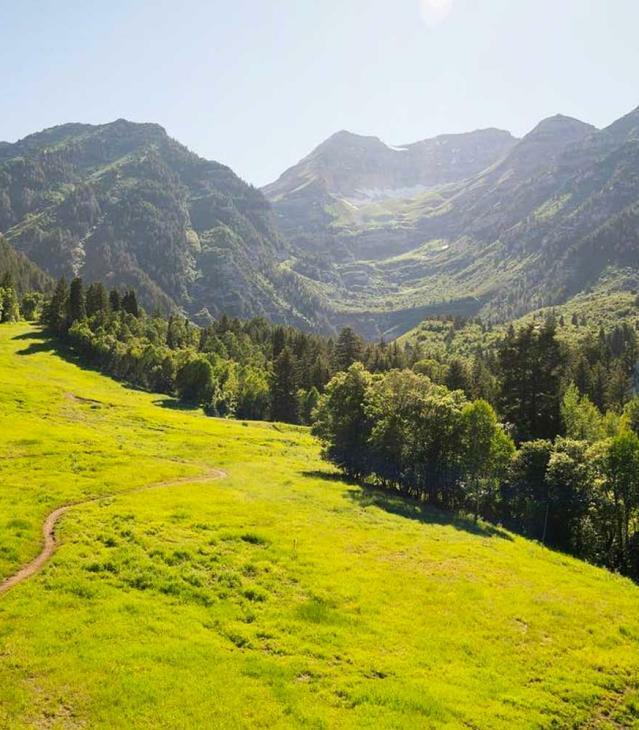 Either way, we have a few recommendations to put those relatives at ease during their stay in Utah Valley. Several local hotels have put together holiday packages to accommodate visitors, whether they be friends or family. 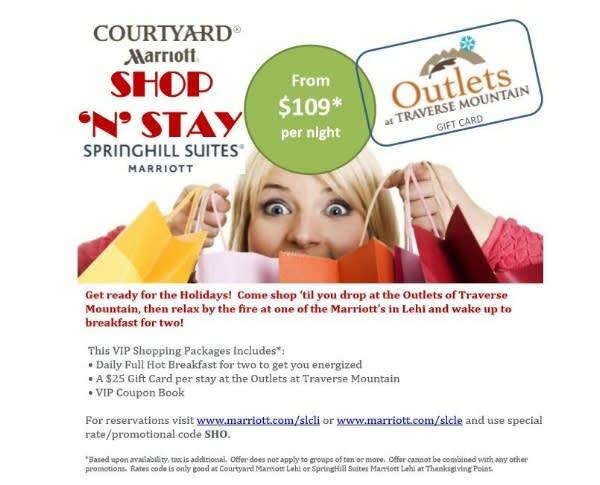 Marriott Hotels are partnering with Traverse Mountain Outlets to bring a full shop and stay experience. Receive a gift card to the outlets for each stay at the Courtyard Marriott in Lehi. Spend the day shopping for loved ones and cozy up next to the fire at night at the Marriott. The Hampton Inn and Home2Suites in Lehi have partnered with Thanksgiving Point to bring an enchanting Luminaria weekender package together for a marvelous staycation. Luminaria is unlike any holiday lights event you&apos;ve ever experienced. 8,000 lights blanket Thanksgiving Point attractions such as the Ashton and Light of the World Gardens. The Luminaria event is the perfect start to get into the holiday spirit. 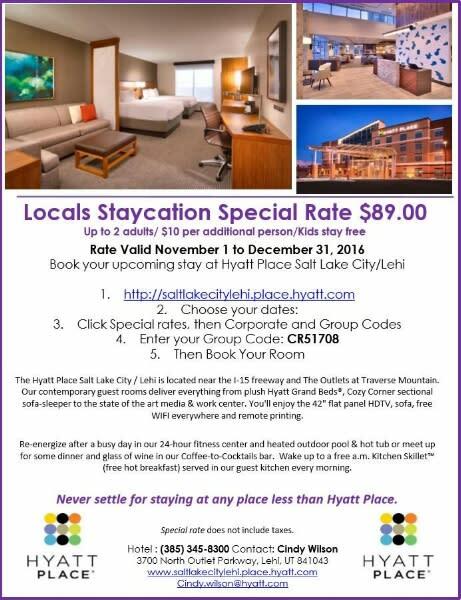 The Hyatt is also offering a holiday special going on now till New Year&apos;s Eve. Great rates for two adults and kids stay free!